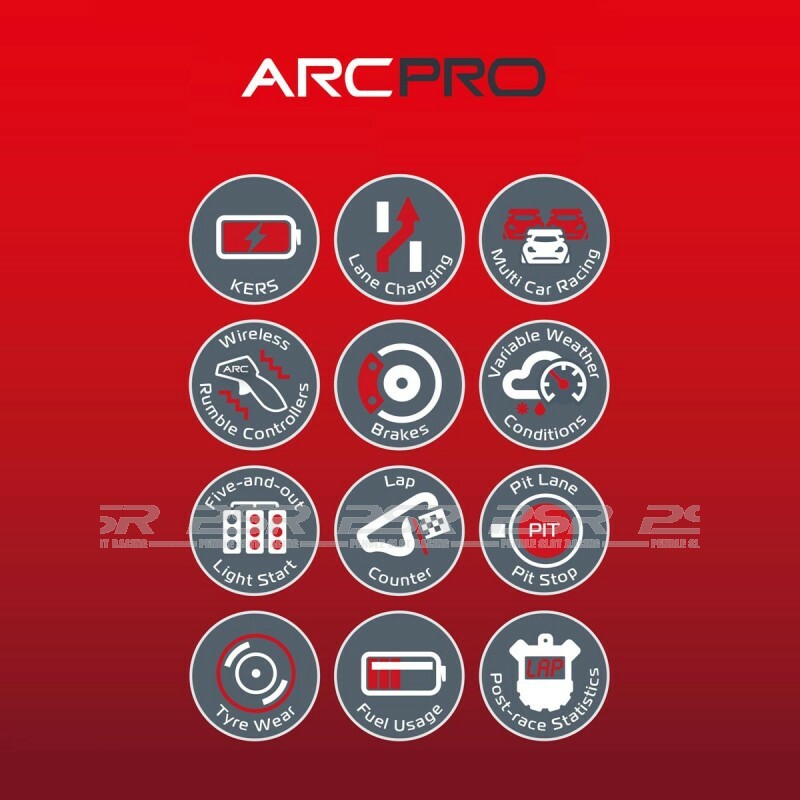 The Ultimate Slot Car Race Control System is here! 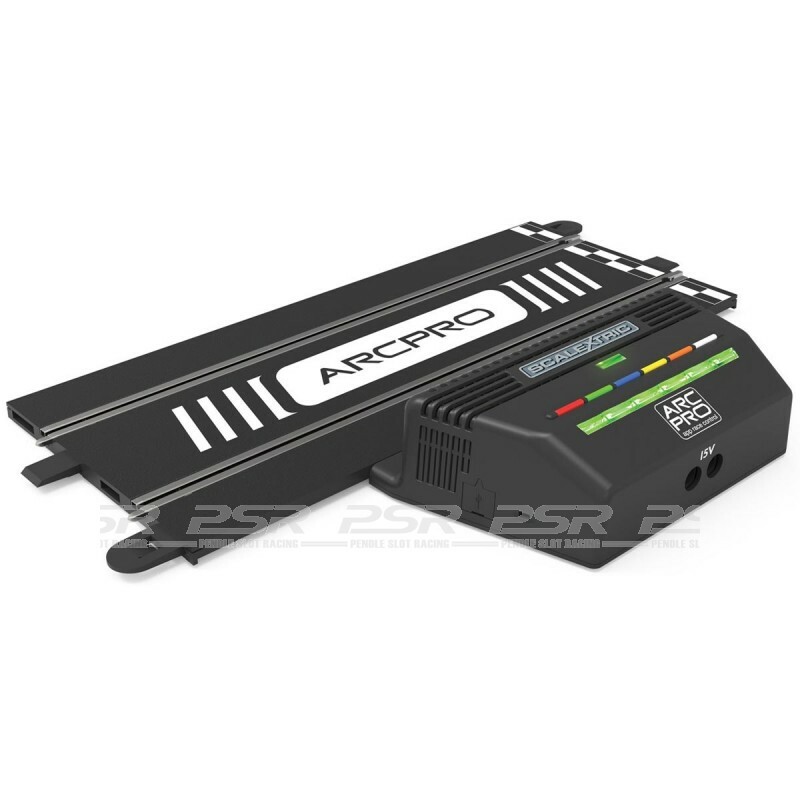 Convert any Scalextric Digital set to ARC PRO, includes 2 wireless controllers. 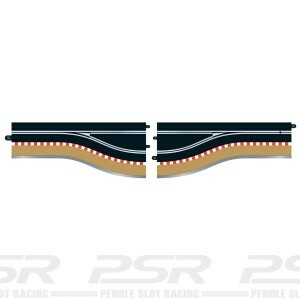 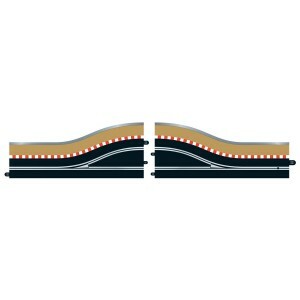 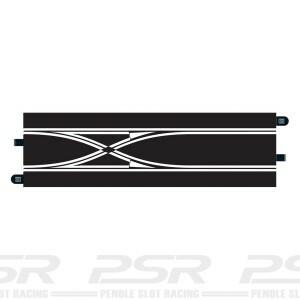 Upgrade any standard Scalextric set to make it ARC compatible. 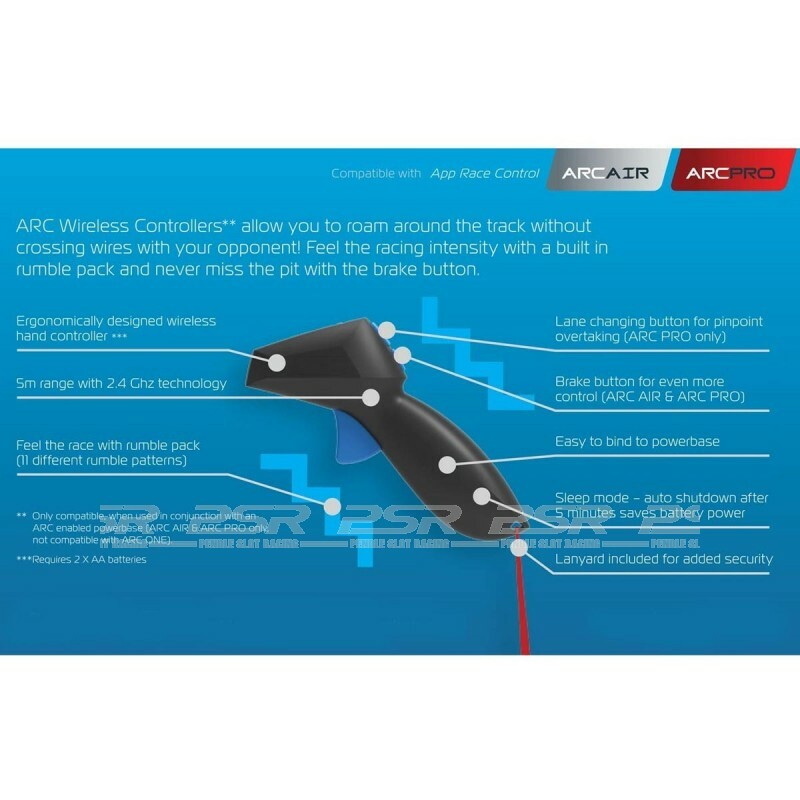 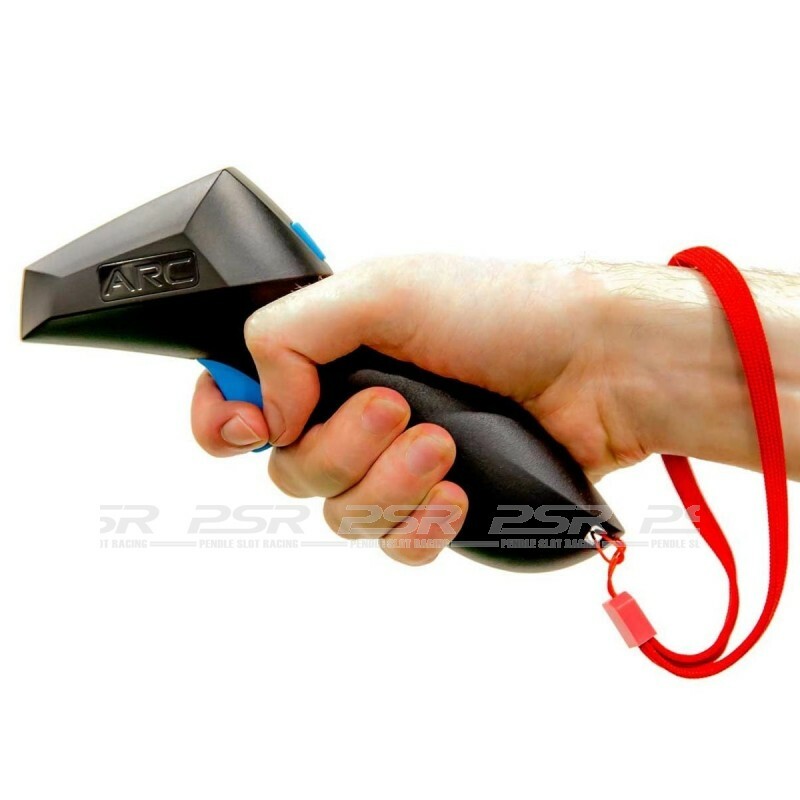 ARC Pro requires pit lane and lane change track for full functionality.